If you have missing teeth, you know that your highest priority to improve your oral health is to replace those missing teeth in your smile. 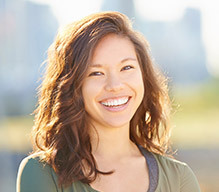 Without having a complete smile, you’ll suffer from declining oral and overall health. However, finding a way to effectively replace teeth is much easier said than done if you don’t have the right information. Thankfully, we have you covered! 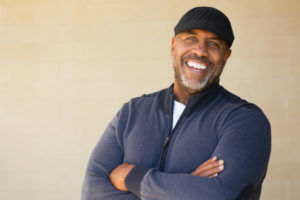 In this week’s blog post, we’re going to explore dental implants in San Antonio—the most permanent solution for tooth loss available today—and how to find the right implant dentist. 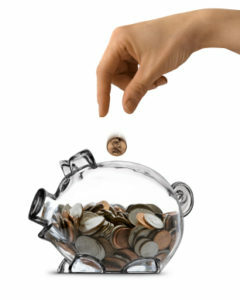 From balancing work or school alongside a social and family life, you’ve got a hectic schedule. 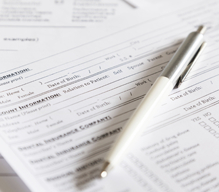 Convenience is a wonderful thing — and we’ve got some great news for your dental care! 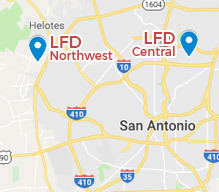 To make it a little easier for our friends and neighbors to receive the high quality services that lead to long lasting smiles, your Central San Antonio dentist is pleased to operate in TWO locations as of last month. 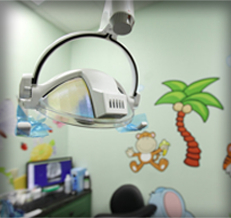 You can now visit Laith Family Dentistry Central for excellent dentistry closer to where you work and play. It’s the same great care our patients are used to, just doubled! Dentures VS Dental Implants – What’s the Best Option? 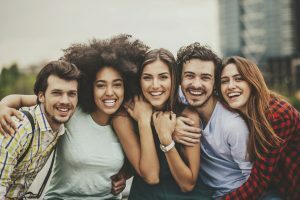 If you’ve experienced advanced tooth loss, you might be hiding your smile when you speak or laugh, or even worse, you may not be doing much smiling at all. However, many patients missing numerous consecutive or nonconsecutive teeth or a full arch find the task of creating a custom tooth replacement plan daunting. This is especially true for those patients with more advanced tooth loss who need a partial or full denture. 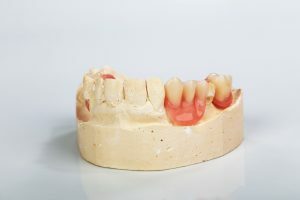 Keep reading to learn more about traditional dentures and implant supported prosthetics. Comments Off on Dentures VS Dental Implants – What’s the Best Option? Replace Multiple Teeth with Dental Implants in San Antonio. Has one of your dental problems caused you to lose teeth? Or maybe you’re a victim of a dental accident and lost several components of your smile. What are you supposed to do now? 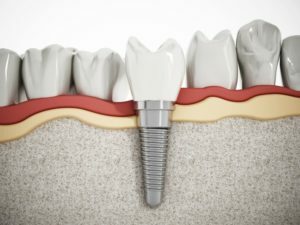 Dental implants in San Antonio could be the solution that works best for you! Our dental professionals at Laith Family Dentistry are going to discuss how many you can replace with the strategic placement of just a few dental implants. 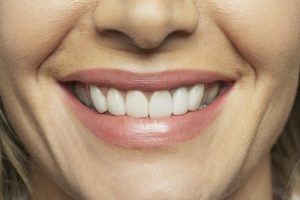 Comments Off on Replace Multiple Teeth with Dental Implants in San Antonio. Dr. Kadamani is serious about helping her patients have a beautiful smile and enjoy a long and healthy life. How serious? For the entire month of March, you can come see your 78254 dentist for a FREE oral cancer screening with VELscope®, an advanced dental technology that allows cancerous and pre-cancerous lesions to be spotted earlier. Dentures Or Dental Implant In 78254? Your Dentist Weighs In. Many people are missing teeth due to a variety of reasons – from accidents and injuries, to congenital conditions, to the natural process of aging, having a gap in your smile is nothing to be self-conscious about. It’s important, however, to address missing teeth as quickly as possible to preserve your overall oral health. 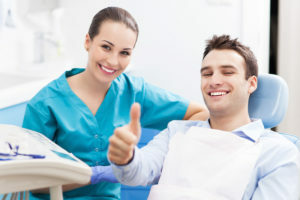 Both dentures and a dental implant in 78254 offer unique advantages when it comes to replacing your original dentition. 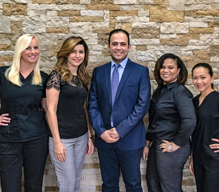 The team at Laith Family Dentistry give their thoughts on the best option for you in this article. Comments Off on Dentures Or Dental Implant In 78254? Your Dentist Weighs In. Now that we are firmly planted in 2017, we would like to ask — how are those resolutions coming? If you’re still sticking to yours, great job! If not, it’s never too late to renew your commitment to self-improvement. Have you considered enhancing the way your smile looks in 2017? 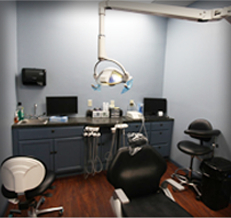 We believe most patients could benefit from a little cosmetic improvement. Keep reading to learn more about what’s possible with the cosmetic dentist in 78254!